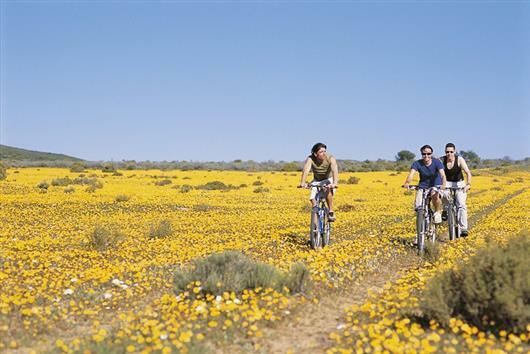 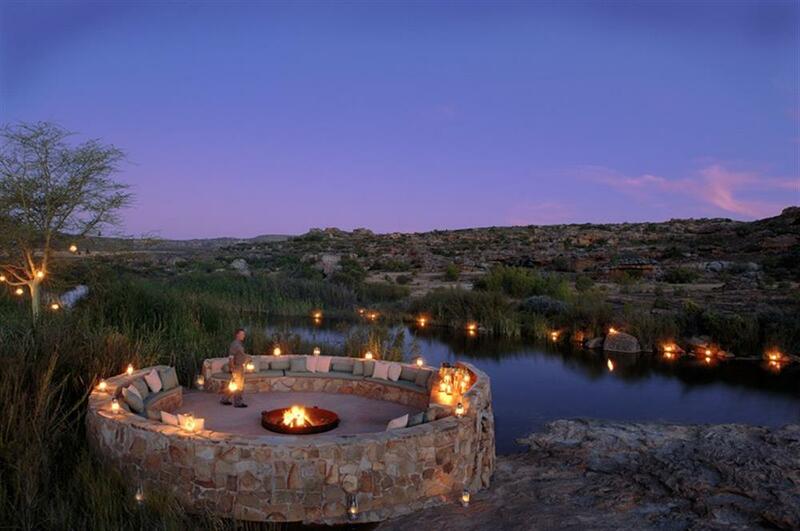 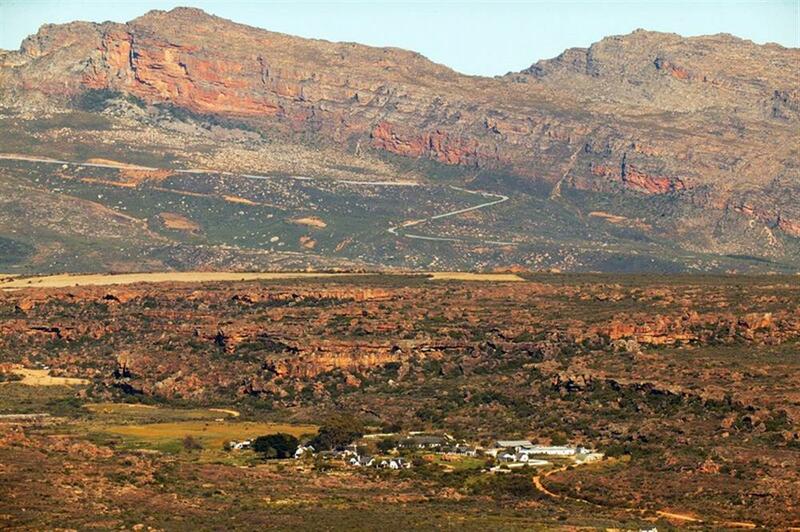 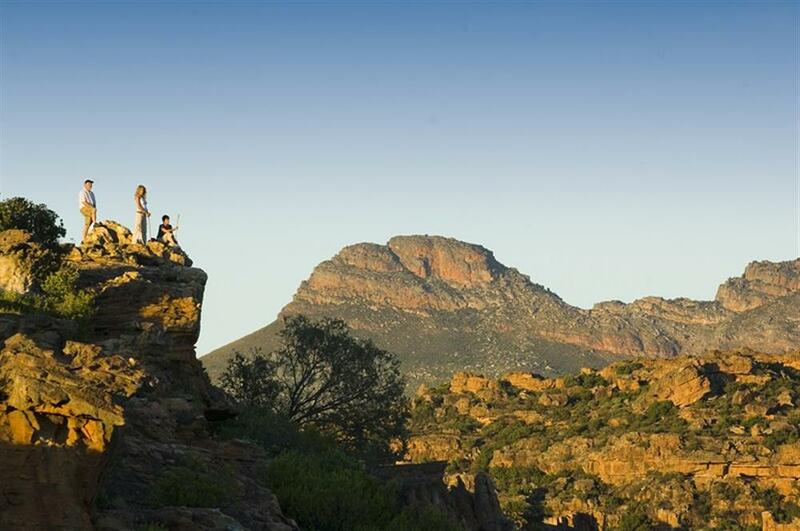 Bushmans Kloof is a South African Natural Heritage Site within the Cederberg Wilderness Area, and forms part of the Cape Floral Region, a designated World Heritage Site. 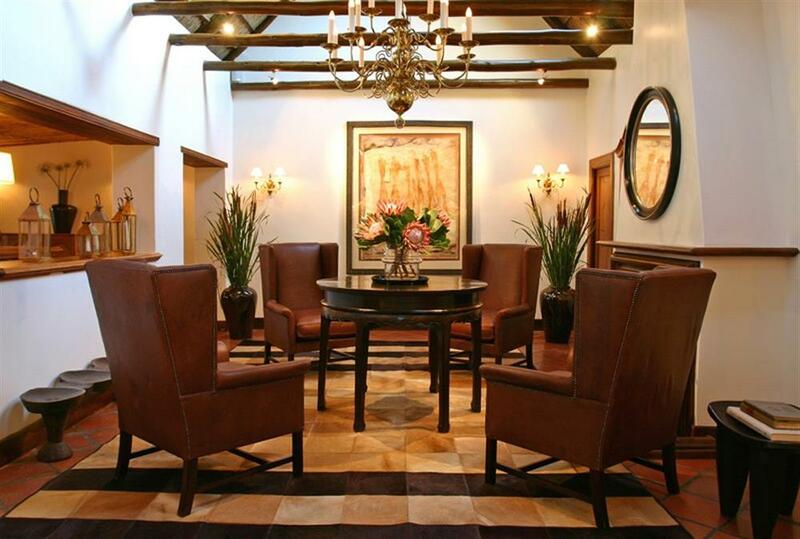 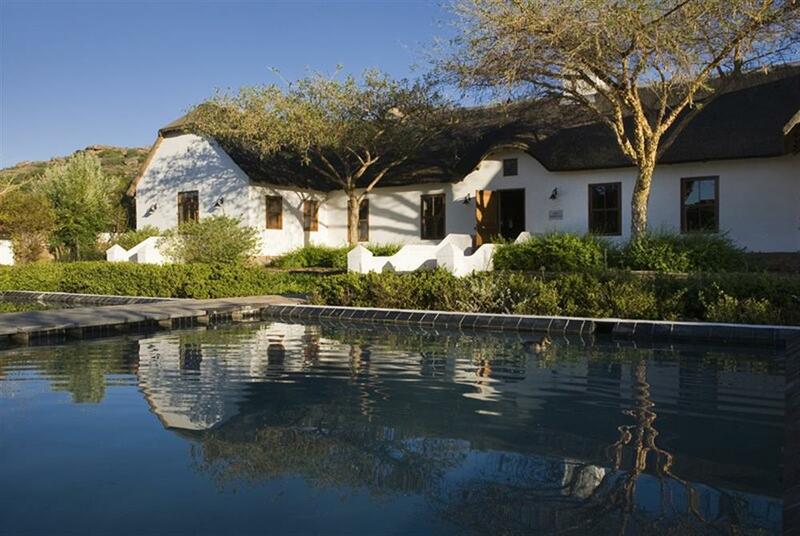 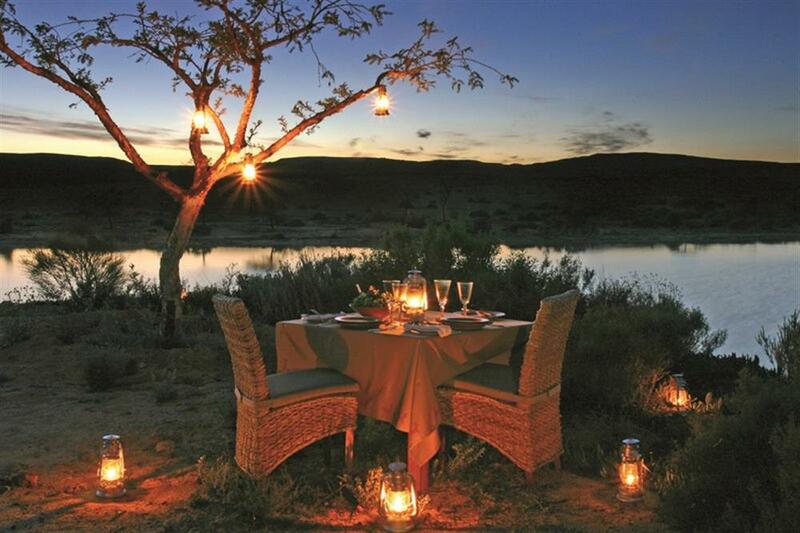 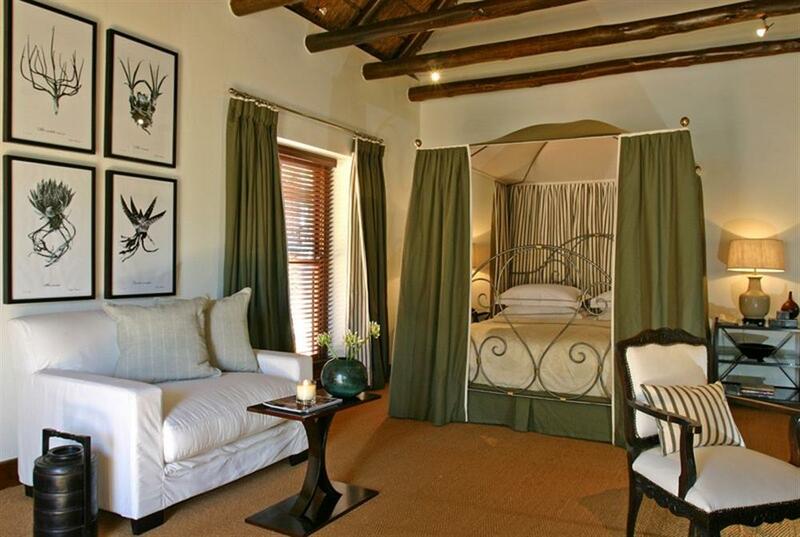 Bushmans Kloof main lodge accommodates a maximum of 32 guests in Luxury Rooms, Deluxe Rooms and Suites. 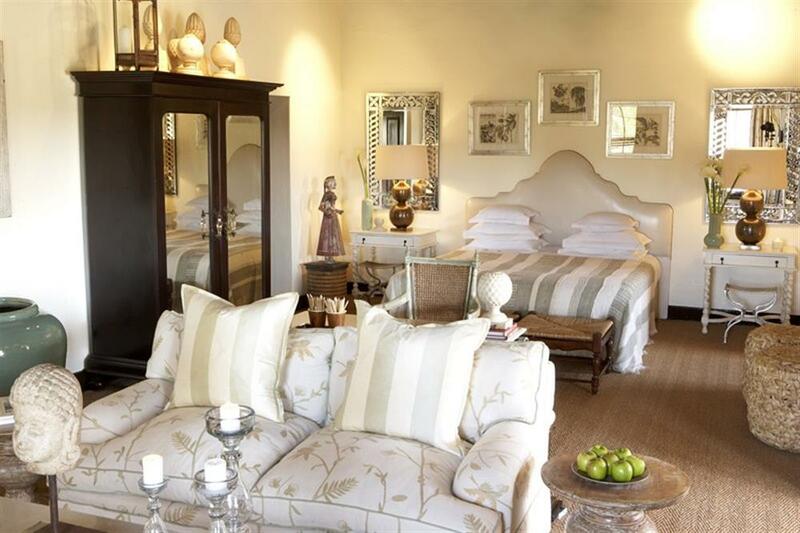 All rooms and suites have air conditioning, ceiling fans and under-floor heating, satellite TV, DVD player, in-room safe, mini bar, direct dial telephone and there is complimentary Wi-Fi throughout the lodge. 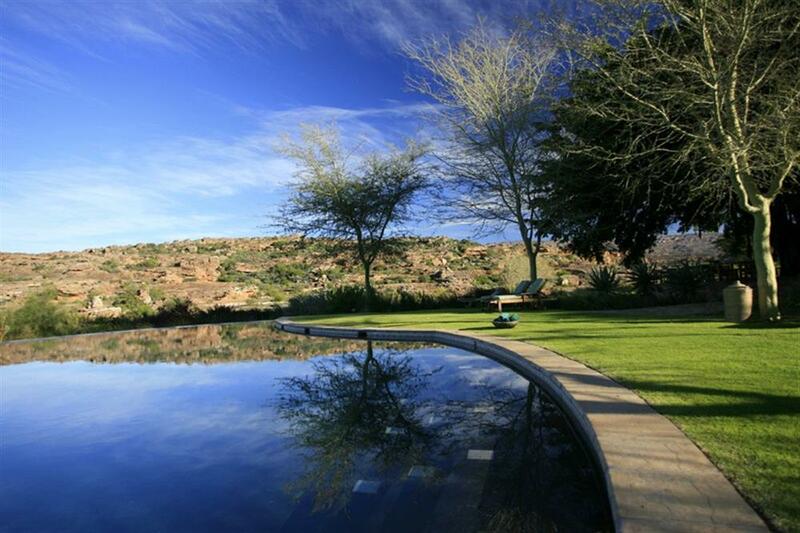 Koro Lodge is a private villa, a few minutes from the main lodge, in the heart of the reserve. 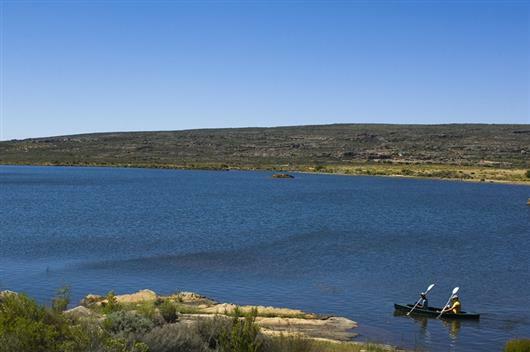 It offers the ultimate wilderness adventure for families or small groups of friends travelling together, sleeping up to 10 guests. 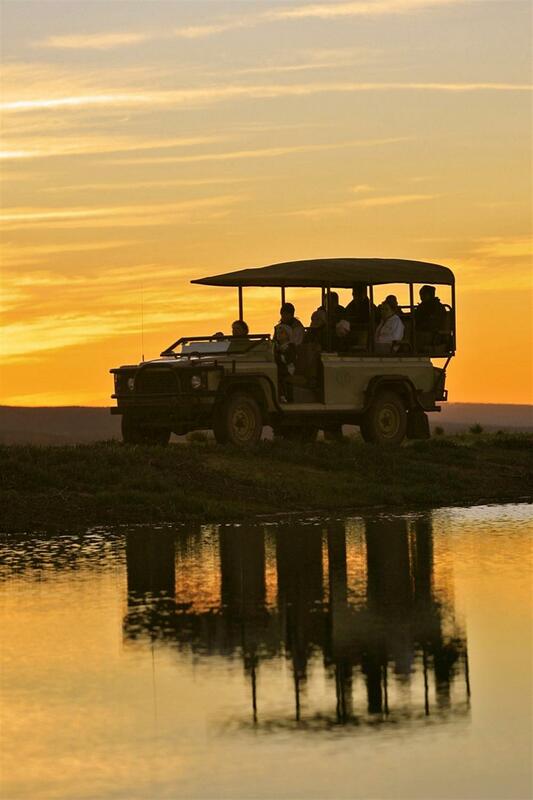 Guests can enjoy a nature drive in a game viewing vehicle with guide to explore the wilderness reserve in all its diversity. 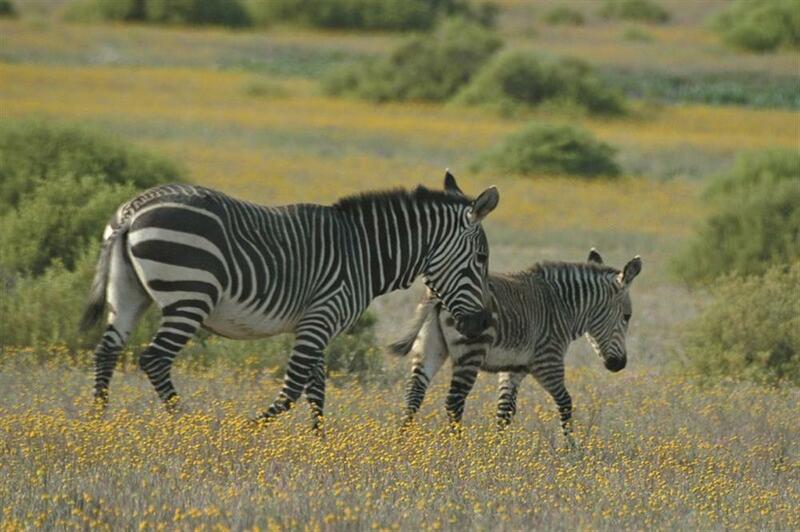 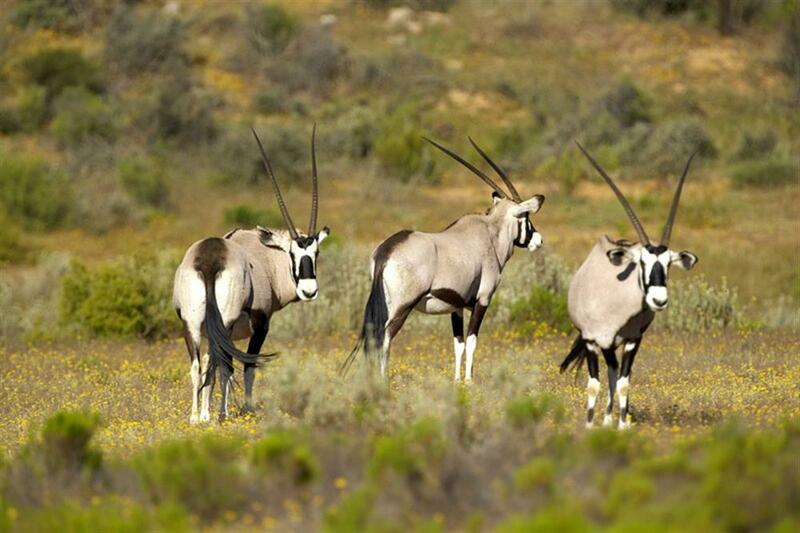 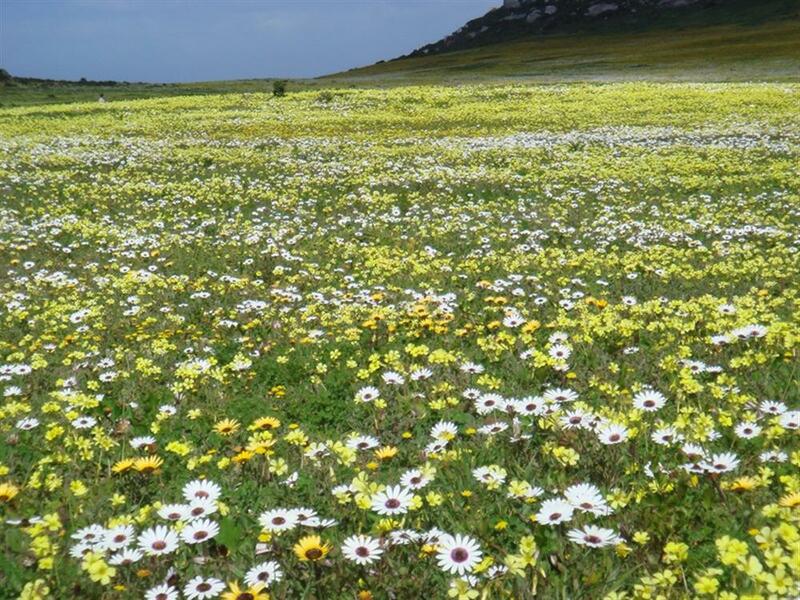 Here guests can see the ever-changing landscapes, the wonderful plant life and get close to some of the Cape's rarest and most endangered species. 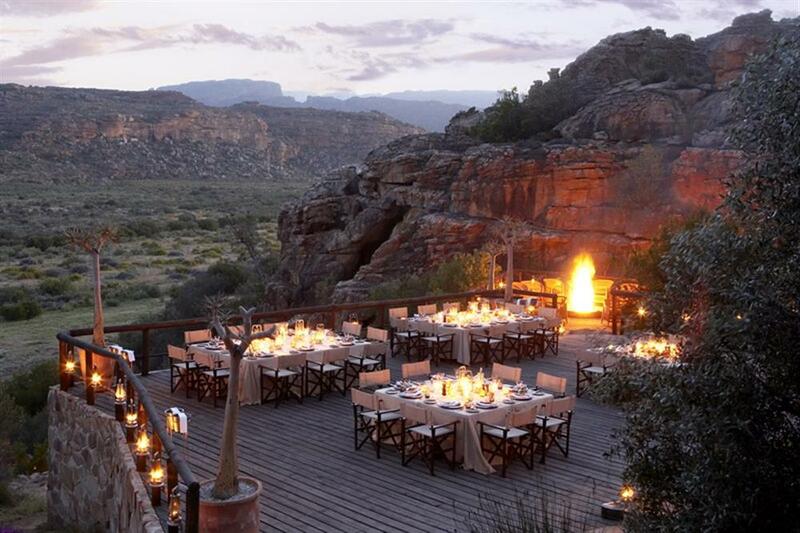 Sundowner drinks and snacks are served at a scenic spot during the drive. 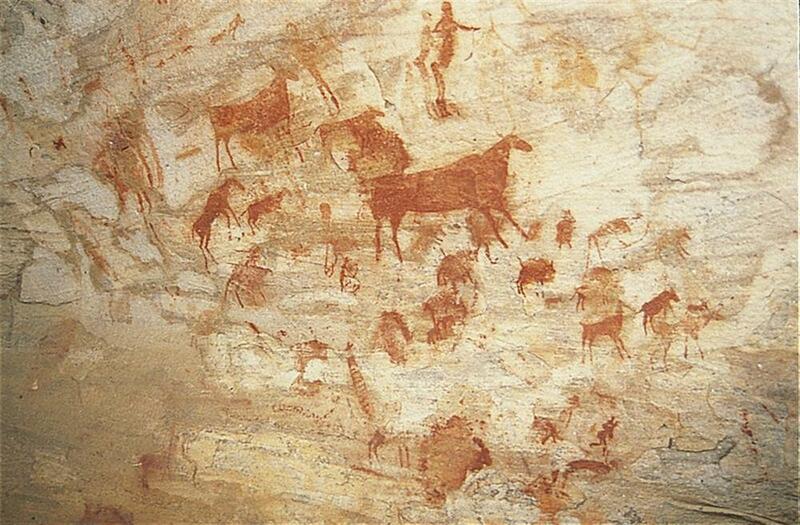 With over 130 rock art sites, Bushmans Kloof represents one of the most densely painted rock art areas in South Africa. 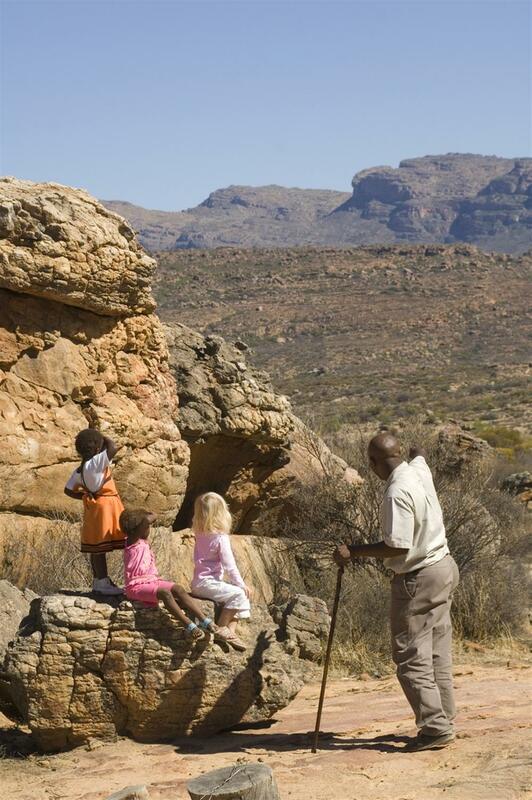 A morning drive and a short hike through the aromatic fynbos leads guests to secret caves where the guide will provide insight into the ancient lost culture of the San and their fascinating spirit world.